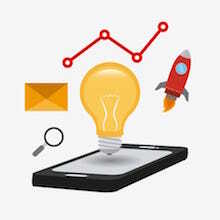 For small and medium-sized companies, Local SEO is the most effective digital marketing method ever. The carpenter from Berlin has got nothing to gain from being on page 1 when the search word “carpenter” has been entered if the searcher is from Hamburg or Munich! 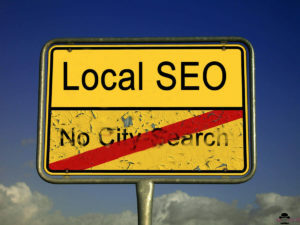 Through Local SEO websites focus on regional, location-based search requests. How that works? Read about it yourself! For a company being easily found in local search requests an entry in Google My Business is helpful. 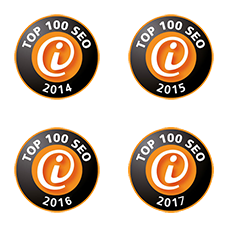 With such an entry companies ensure that they can be found and also reviewed over the search function as well as Google Maps and Google+. For this you need a Google customer account, first of all. You either use an already existing account for this or you create a new one for the company entry. With a valid account you can log on to Google My Business and enrol your company. Google provides a search mask for that in which you can for instance put the name or address of your company. Everything else then follows step by step intuitively. For the concluding verification of the details, Google usually sends a post card to the company address with a verification code. As soon as this one is confirmed the company profile is visible for everyone. It is also possible to state more than one location for a company. The profile should be, as Google stresses multiple times, filled out carefully and thoroughly. Make sure to have a consistent spelling of all details – it’s best to have it proof-read by someone. A right choice of categories is also important. You should try to pick a suitable main category if possible. Also make use of the option which allows you to state sub-categories. This will increase your chances of being found in one of those areas. Try to be honest, though, and do not exaggerate. Only chose categories for your company that fits your supply. That also counts for the short description text for your company – it should be at least 250 words long or preferable even 400 and more. Orientate yourself after the general guidelines for writing SEP texts when composing the texts. Use the option to load up photos of your company. You should make sure to use high quality photos and renew them every now and then. Also fill out the alt-text and description here. Regarding the description text, think about the fact that you’re writing the landing page for your company and your brand (ultimately the text also has this function). 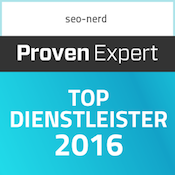 Thus, link to your strongest sites on there (and choose as an anchor text one for your supply relevant keyword). Which Local SEO actions does Google recommend? Critical for local search results is first and foremost relevance, distance and popularity or significance, respectively. Create content containing local references. 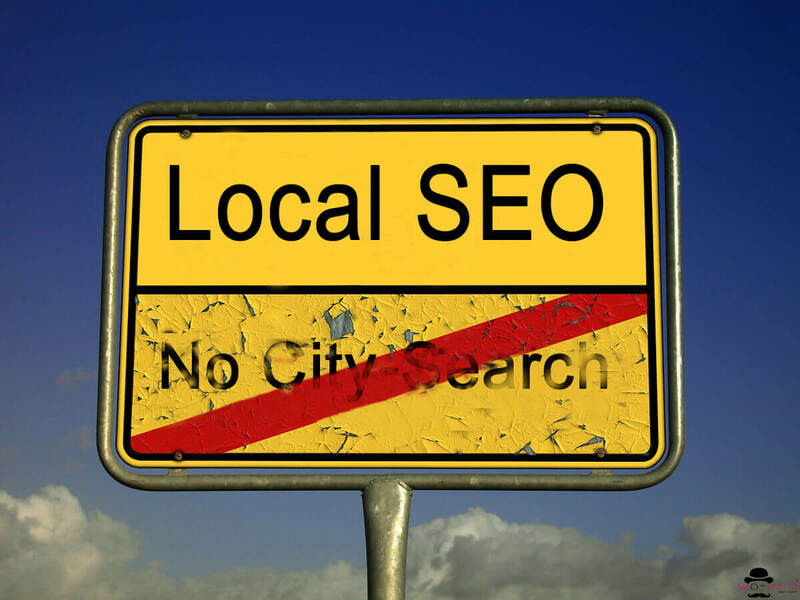 Moreover, the popularity and significance of your website is important to Google for a local search. Hence you should make use of or create opportunities to link to your website. You should register your company with directories and other portals by all means. Strive also for other links with a local reference. Local city or city district blogs as well as online portals of local newspapers and magazine are a good start for that. 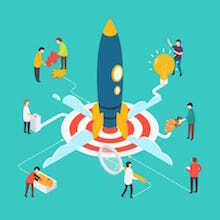 With a decent marketing idea, you don’t only attract more attention from the existing customers but in the best case end up in the newspaper and consequently to valuable PR and even links. Which ranking factors are deciding for Local SEO? 1st: OnPage signals (weight ca. 20%) – Entry of name, address, opening times on the website, keyword in title, domain authority, etc. 2nd: Link signals (up to 20%) – internal anchor texts, link authority of the linking and linked sites, number of backlinks, etc. 3rd: My Business signals (ca. 15%) – categories, keywords in business title, local address with distance to searcher, etc. 5th: User signals (ca. 10%) – Click-through rate, conversions like using the telephone function directly from the search result, etc. 7th: Social Signals – Google+ authority, Facebook Likes, number of Twitter subscribers. To strengthen the popularity and significance of a company you should be actively represented in social media. Take photos of your shop and surroundings and load them on Instagram, Pinterest, etc. up. If you have got more time write something about your shop including a local reference. Preferably you put the article on your site and then post it on Facebook and link it on Twitter. 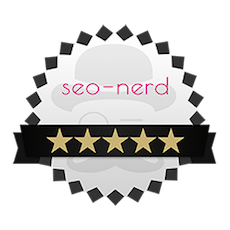 How important is Google+ for Local SEO? Let’s put it that way, the influence and significance of Google+ on Local SEO used to be bigger. Since the arrival of the so-called Snack Pack Rollout (that is responsible for only three local search results being displayed now) the authority of the +1 account as well as the number of shares are not that significant anymore. Since April 2016 it is even sufficient to have a Google account to be able to make a Google review (Google+ account used to be required). As long as Google holds onto Google+ you should take care of the account, though, and post regularly. Who knows what Google is planning? Do not exaggerate with keywords! So resist the temptation to put keywords at the end of company names that are not part of the name, though. Google penalizes such things in their manual checks rigorously. Do not try to register with a fake address with My Business. You risk a warning otherwise, as Google clearly states that real people have to be able to be reached at the given addresses. Incorrect address, phone number, email address. Choose an address which is hosted on your domain as email address. For the phone number use a landline number with area code. Since 2015 Google only displays 3 results in the “local pack” of the SERP. Before that change there used to be 7. If you don’t make it into the top 3 you have to hope that users will hit the “more locations” button. 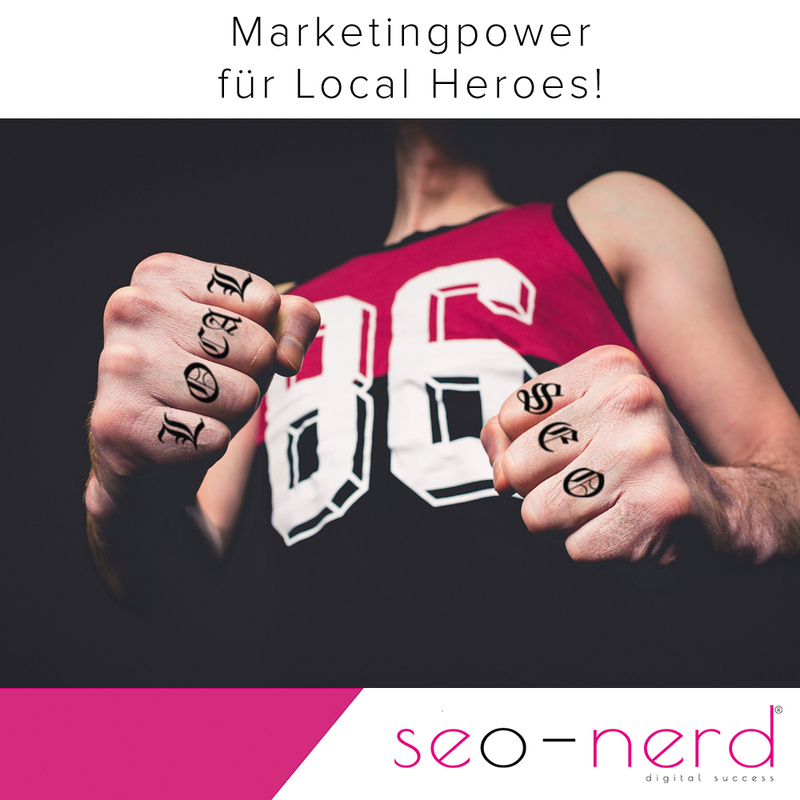 So it’s worth it to put extra effort into Local SEO. Name of the company, address and opening time should be prominent on the homepage, of course correctly and complete. Make sure that the location name is stated uniformly – so always use the exact form, e.g. don’t put “Berlin-Mitte” sometimes and then only “Berlin” again. Local SEO doesn’t help a lot if your site is not mobile-friendly. As said in the beginning, local search is used more and more on mobile devices, such as smartphones and tablets. 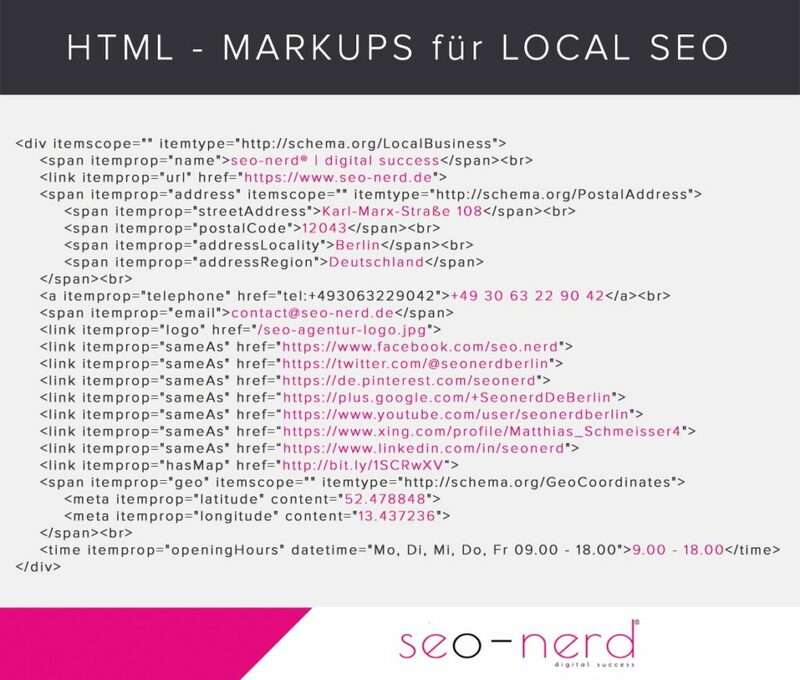 For Google being able to read the data well, HTML mark-ups should be entered after schema.org and Geo/Local tags to generate well-structured data. The address information should match. On the picture below you can find a code that you can use on your website. You only need to adjust the details marked in red. Ascertain latitude and longitude. Register your company in the relevant business directories and yellow pages. Always make sure that the addresses and names are written exactly the same. Use Rich Snippets – that will help you get more attention in local search requests – for instance through star reviews in the local SERPs. 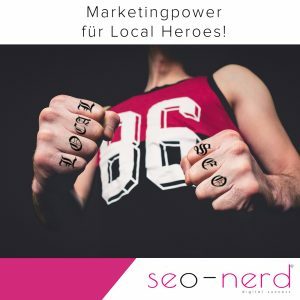 Last but not least: You will gain advantage over your competitors if you don’t only make your site “fit” for Local SEO but also optimize and make your domain more interesting for search engines and users altogether. 3. Which Local SEO actions does Google recommend? 4. Which ranking factors are deciding for Local SEO? 6. How important is Google+ for Local SEO?